Merhaba! At Istanbul Travel Guide we offer simple advice for you and your beloved company to prepare for a perfect trip in Istanbul. Our team provides you with Istanbul travel tips on every page. Scroll through the things to do page and make the best of your planning and the trip itself. Blue Mosque (also known as Sultan Ahmet Mosque) is a historic mosque in Sultanahmet disctrict of Istanbul. The mosque is still in use today. It was built between 1609 and 1616. More about the Blue Mosque. Hagia Sophia is a museum which was originally built as a Greek Orthodox basilica (537), then converted into a mosque in 1453. Hagia Sophia is full of legends and mystery. 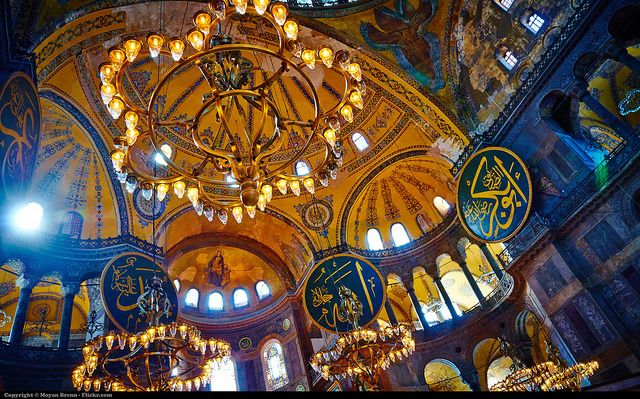 More about the Hagia Sophia. Topkapi Palace (historically known as Cannon Gate Palace by the Sea) is where Ottoman Sultans lived for four centuries. Experience the history on your Istanbul travel. More about the Topkapi Palace. Travel to Istanbul for a classy night life or shopping spree. Take a time out in a museum. Istanbul is surrounded by waters. Take advantage of the beaches available in the city. Many historic areas of Istanbul are considered a World Heritage Site by UNESCO. Four empires existed on this territory. Walk through land of Roman, Byzantine, Latin and Ottoman Empires. Stay in cozy boutique hotels, luxury apartments, friendly priced hostels or former Sultans' Palaces. Make your Istanbul travel comfortable with a large selection of places to sleep. We are a group of travel-lovers who live in Istanbul. Some of us were born here, some have lived here most of our lives, some are expats who fell in love with the city of two continents. Our team updates www.istanbul7hills.com for travelers and curious individuals. We show what OUR Istanbul is like and more importantly welcome you to tell what YOUR Istanbul is like. Feel free to share your photos and comments, stories and experiences. Follow us on Facebook and Pinterest. Ask questions. This website is not a research project. This place is for easy reading, dreaming, discovering and sharing. Enjoy your journey to the city of 7 hills! Note that even Turkish names in this travel guide have only English characters. We do so to make sure you can read easily regardless of the reader type you have. Explore ﻿Jewish quarter﻿ and heritage, Prince's Islands for the misbehaving kids on your Istanbul travel. Read about Sultanahmet Square where Istanbul started its existence. Learn about Taksim and Taksim square. Straddle on Bosphorus, the waterway that makes Istanbul a city of two continents. Select from boat trips, walking tours, group or private tours. Dress respectfully when travelling to Istanbul. Cover your knees and shoulders. Short sleeves and knee-high shorts are ok. High heels and comfortable sport shoes or slippers are ok too. Women don't have to cover their head. You are welcome to wear a scarf of any length if you want to. Hats are advised to protect yourself from sun. Leaving tips at restaurants and for taxi services are expected. 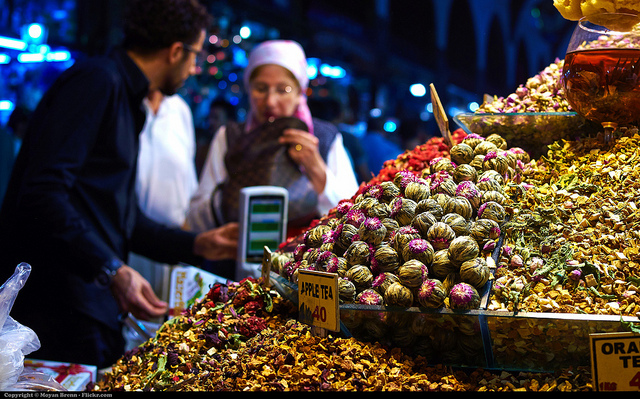 Taste it all when you are in Istanbul. Turkish sweets are a must eat for sweet lovers. There is a variety of sweets with nuts, raisins and fruits. Try an unusual sweet made of cheese (kunefe). Also select from a number of desserts made of milk (kazandibi, tavuk gogusu, muhallebi). Oven baked beans, lots of greens and of course meat are all part of Turkish cuisine. Turkish tea, coffee and breakfast are a must try when you are in town. Learn about the weather in Istanbul. Find out where exactly Istanbul is. See if you need a visa. Take a quick look at Istanbul pictures. Turkish Lira is the currency used in Turkey. Turkish is the official language in Turkey. Turkish delight (lokum) and layered sweet (baklava) are the popular treats to bring back home from Istanbul. Electrical sockets operate on 220-volt 50-hertz. The city chose to settle in both Asia and Europe. So different, so unique. You can too make your Istanbul travel different and unique. "Merhaba! Let me and my team guide you through mysterious Istanbul with our useful insights and tested tips. My team will make your trip better!" Istanbul tour guide with individually tailored routes in Istanbul. 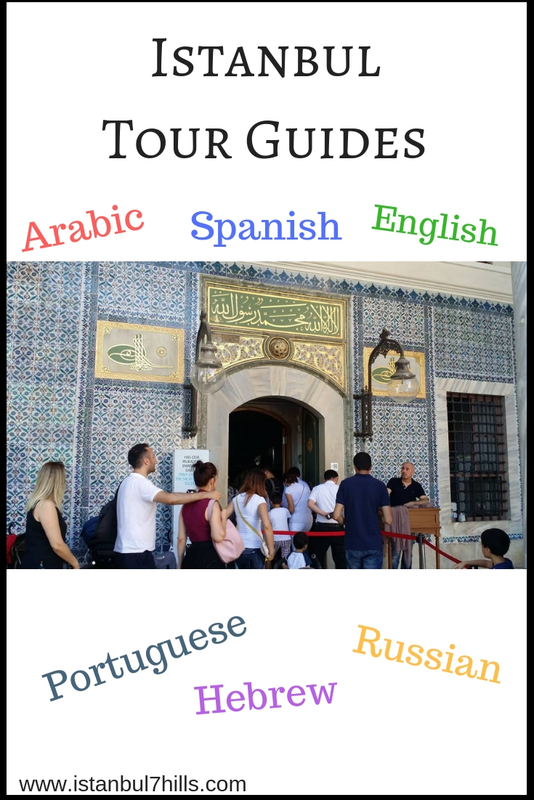 Guides speak Arabic, Hebrew, Spanish, Russian and English. 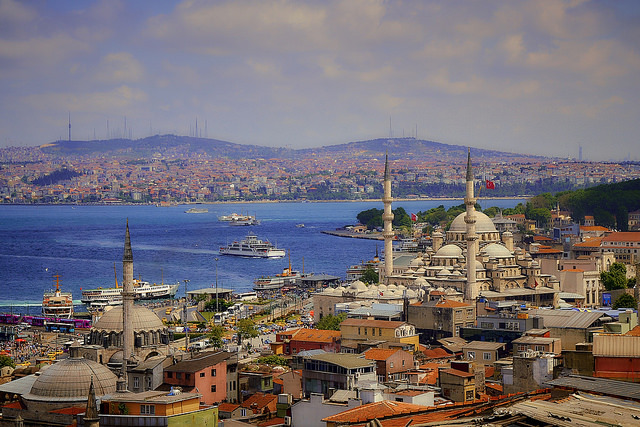 Visit Istanbul if you are looking for a vacation spot, love history and big cities, or just traveling through this great transcontinental city. 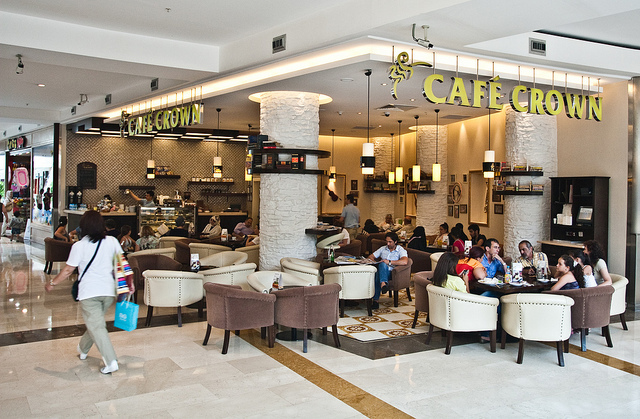 Istanbul shopping possibilities attract millions. Brand names and luxurious shopping malls in the heart of Europe and Asia is a temptation hard to supress. Istanbul otogar is the main bus terminal with international and local destinations. Best Theme Park in Turkey with a hotel on premises. Isfanbul thrills visitors of all ages. Get tips and secret findings about this happiest place.